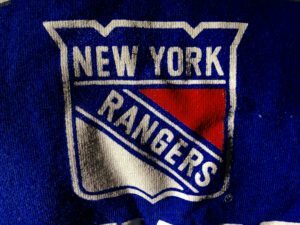 The Rangers scored three goals in the 3rd period, including Lias Andersson’s first goal of the season, and the Blueshirts went on to beat the Ottawa Senators, 4-2, Monday night at The Garden. The win snapped a two-game losing streak for the Blueshirts. Henrik Lundqvist made 29 saves; he has now won his last six starts at The Garden. The teams exchanged goals in the 1st period. Marc Staal got his first goal of the season at 10:55, to give the Rangers a 1-0 lead, but Mark Stone tied it for Ottawa at 13:03. After a scoreless 2nd period, Andersson gave the Rangers a 2-1 lead at 3:26 of the 3rd. Ryan Strome‘s shot was deflected and bounced off Andersson’s back and into the net. The Senators challenged the goal, but it stood. Chris Kreider then made it 3-1 at 8:18, burying a pass from Filip Chytil for his team-leading 13th goal of the season. Stone would score again, with 2:43 remaining, with Craig Anderson pulled for an extra attacker, to make it 3-2. It was Stone’s 11th of the season, tops on the Senators. But Mika Zibanejad‘s empty net goal with 1:39 to play gave the game its 4-2 final margin. Zibanejad finished with a goal and an assist on the night. 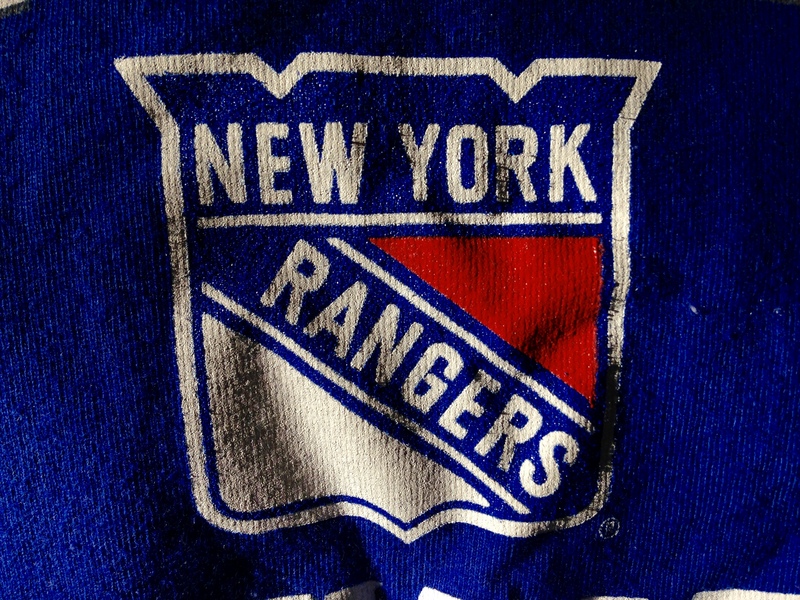 The Rangers [now 13-10-2, 28 pts] play the Senators again Thursday night in Ottawa.